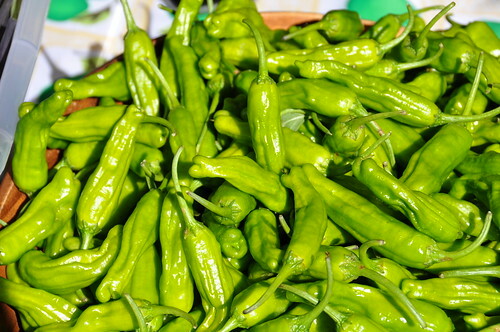 Green Chile’s are something of an icon in New Mexican cuisine. While there are several amazing New Mexican dishes that allow this versatile ingredient to shine, it’s safe to argue that there are none more delicious than a green chile cheeseburger. Over the years, these burgers have taken on legendary status. 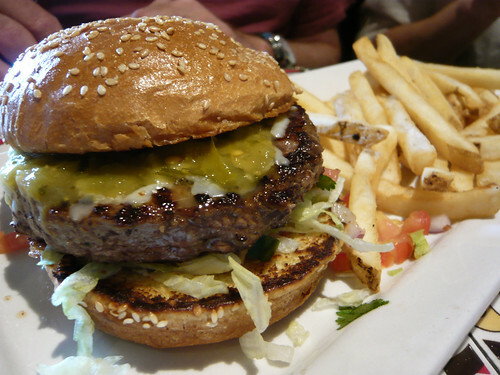 Burger fanatics have been known to go on pilgrimages in search of the most delicious bite of green chile perfection. If you’ve never heard of, or never had to chance to try a green chile cheeseburger, then now is the perfect time for you to visit the charming city of Santa Fe as we gear up for the Green Chile Cheeseburger Smackdown. You don’t want to miss this mouth-watering experience. 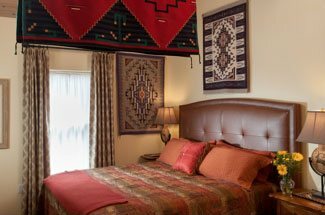 Book your room at our luxury Santa Fe Bed and Breakfast today! Symbolic of Southwestern culture, the green chile is New Mexico’s largest crop and brings the distinctive heat and flavor to our distinctive cuisine. So how does one participate in the Green Chile Cheeseburger Smackdown? That’s the best part of the entire competition: You get to try any number of amazing Santa Fe restaurants, and their own version of this classic Santa Fe burger, and then vote for your favorite. It’s as simple as that. Voting is over soon, closing on August 15th, and the winner will be announced at the Santa Fe Farmer’s Market Pavilion on September 12th. Even if you don’t get a chance to vote, you can still sample burger bites from 7 local restaurants, enjoy brews, music and a night of fun at the Farmers’ Market Pavilion while helping crown the 2014 Green Chile Cheeseburger Smackdown winner at the grand finale event. For more green chile-centered fun, join the Santa Fe Farmer’s Market Institute in the Green Chile Harvest Festival on September 7th, where you’ll enjoy green-chile centered cooking demonstrations. There are a wide variety of restaurants participating in the Green Chile Cheeseburger Smackdown, and you’d be hard pressed to sample them all. However, we can help recommend a few of our favorites to get you started. Tempt your tastebuds with what is being called the sexiest Green Chile Cheeseburger at Las Fuentes Restaurant and Bar, located at The Bishop’s Lodge Ranch Resort and Spa. Other Notable places to dine include Amaya at Hotel Santa Fe, Anasazi Restaurant and Bar, Terra, and Luminaria Restaurant. There’s even a zesty vegetarian offering at the Body Market. No matter where you choose to try this culinary sensation, we’re sure you’ll enjoy every bite. 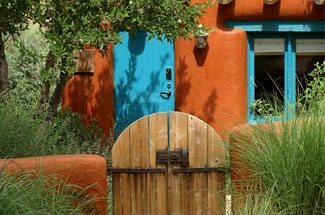 Book your room at our Santa Fe Bed and Breakfast today, and get tasting!